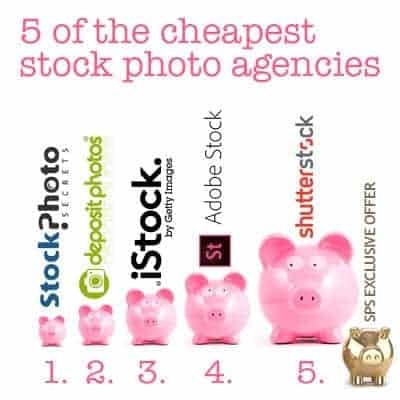 Everyone is looking for a deal and the researchers at Stock Photo Secrets have completed a comparison of the cheapest stock photo agencies we use and have come up with a list of 5 of the most cheap stock photo agencies at a per stock photo price. Our list includes Shutterstock, Adobe Stock, iStock, Depositphotos and StockPhotoSecrets Shop. These are all serious and reliable agencies, included in our Guide to the Best Stock Photo Sites. If you are regular stock photo or stock image buyer, see what the prices are per download and how you can save hundreds of dollars on stock photos – save by buying cheap stock photos or if you are into footage video you might find this list of cheap stock footage agencies helpful. This is a list that was researched this year, 2011 and compared stock photo prices at each agency. Some agencies had credit buying programs, some offered subscription buying options. Our focus was to find the cheapest per stock photo price so we could inform you the buyer. This list is for royalty free stock photos only and does not include special collections, exclusives or vector images. We've created this new 99club subscription specially for smaller companies who use images less frequently and are working on a tighter budget! Join today and get your 200 XXL-High-Res Photos for just $99 With our 99club you will get 200 high-quality XXL royalty-free stock photos for the cheap price of $99 is one of the best deals available in the stock photo industry. As a stock photo expert who has worked with all the industry leaders, I would know! 200 XL royalty-free stock photos or vectors to use for any project or marketing material costing you less than $0.50 for each image! Plus if you need more than 200, pay only $0.99 for each additional image. But you’ll have to hurry – this offer is only valid for a very limited time. The lowest price per photo on Adobe Stock is 26¢ per royalty free stock photo. This service is fully integrated into Creative Cloud platform and can be launched directly from within its apps. They're currently running a free one-month trial with up to 10 free photos, all you have to do is sign up for free as a member. Get your Adobe Stock Free Trial here. The lowest price per photo on iStock is of 21¢ per royalty free stock photo. It's one of the cheapest stockphoto agency on a price per photo comparison. 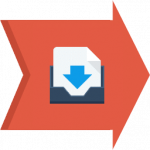 Upon free registration you get access to weekly free files. The agency also has a large collection of exclusive images at a higher price point, and many other great perks. 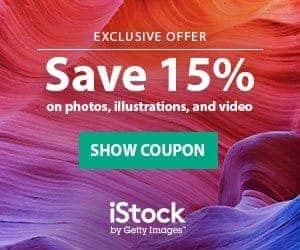 For limited time, we have an amazing exclusive deal that will save you lots of money with iStock: our exclusive iStock Promo Code with 15% off in EVERYTHING. For limited time, you can buy credit packs and subscriptions at iStock with up to 15% discount! Grab this offer today! The lowest price per photo on Depositphotos is 10¢ per royalty free stock photo. They are currently running a free trial for all new members where you can download 35 photos (5 photos per day for 7 days) and then choose your buying plan for more 10¢ images. Signing up for Depositphotos will bring you lots of advantages and membership is for free. EXCLUSIVE OFFER: Register now and get 5 free credits and 15% Discount! 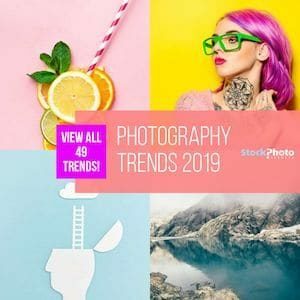 The lowest price per photo on StockPhotoSecrets Shop is 16¢ per royalty free stock photo, with the largest subscription plan that gives you 500 downloads a month for just $999 a year. That is the biggest savings possible. 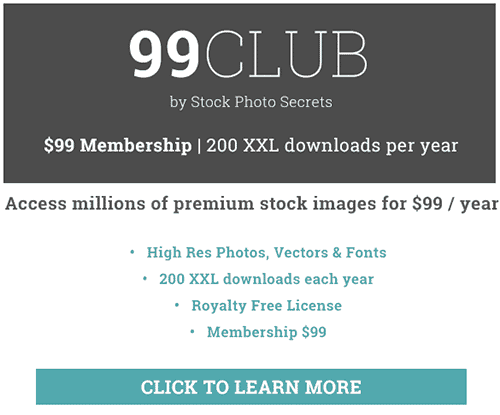 If you don't have a use for such a large amount of photos, there's also the popular 99club offer: it's $99 per year for 200 downloads, equals to 49¢ per royalty free stock photo. There's various other plans and packages tailored for small and medium sized businesses, and great discounts in Extended licenses and video products for members. Sign up is free of charge. Did we miss a good stock photo agency that has a better deal? Do you have a stock photo agency that you use and want to let us know if their prices are as good if not better than what our researchers have found? Sign up for each of the stock photo agencies listed and start saving today! It would be nice to see how you computed this bc I have recently done all these calculations and am very familiar with these claims/numbers by other sites. The amounts are only the cheapest if you buy 1000’s of dollars in credits or subscription packages. What you found appears to be the cheapest subscription model based on buying the largest subscription package an agency offers which very few buyers do. What about one single image download which is what most buyers do, either via credits or credit card? Also where do you get that photospin offers images for 1c? I see you took $329/18000 images a year maybe but that is not for the whole collection like you wrote. Just the 450k images in two of their collections and its just the smaller sizes. Thank you for your comment! You are right that it’s not that easy to compare the image prices. We just want to give a short overview for regular stock photo buyers. We might do another article which will compare the “Pay-as-you-go” prices for non-regular stock photo buyers. You are welcome to supply your comparison for it. Nice breakdown. There are also many price comparison stock image search engines popping up around the web. Will they catch on with buyers? Who knows – only time will tell. What it comes down to, with image buyers, isn’t always just the price. Most buyers have budgets for their marketing projects. With microstock pricing models, no matter where they decide to buy is going to depend on things other that price. The prices are low, and a few dollar difference between agencies doesn’t always matter to them. Ease of use, selection, quality, convenience, customer support, brand familiarity, quality are just some of the key factors that come into play when someone is deciding where to buy. Photodune.net has images from 3.00 a piece. You wont have to spend 100’s per month if you only need a few photos. By the way, Photo spin has the worst pictures in the world. Thanks! I hate, that every photo site, want’s me to commit to paid subscription. Good tip. Not interested in buying 1,000,000 photos for $0.12 each. Just need a couple occasionally. Then get the Dollar Photo Club Deal for $99 a year. @Mathiaslan Thank you. Your Photodune comment is the most helpful and useful information on this page. Great that you finally found some useful information on my Website ;-). Thank You Mathias for your comment. We also like Photodune, as they have a lot of great stock photos for a quite cheap price. But this blog post is about the cheapest stock photo. I admit that some of the very cheap agencies might not have a huge collection but every customer can check the collection before he order. You might find this article interesting, in which we compare the big microstock agencies on credit base. Great article, I just signed up for INGImage and found the photos that I need!